A drunken man has set INEC Office ablaze. 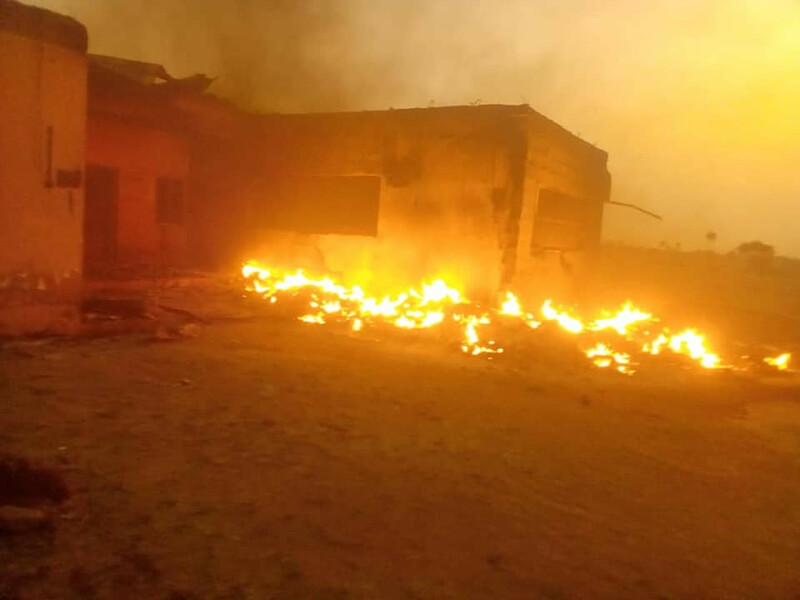 A fire outbreak has completely burnt down the Independent National Electoral Commission office in Qua’an Pan Local Government Area of Plateau State. Osaretin Imajiyereobo, Head of Department Voter Education and Publicity in Plateau State confirmed the fire incident in a statement. Mr Imajiyereobo said election materials such as ballot boxes, PVCs, and voters registers were among the things burnt down. According to Mr Imajiyerebo, the incident was caused by a drunken security man. The identity of the security man and the time the incident occurred were not mentioned in the statement. 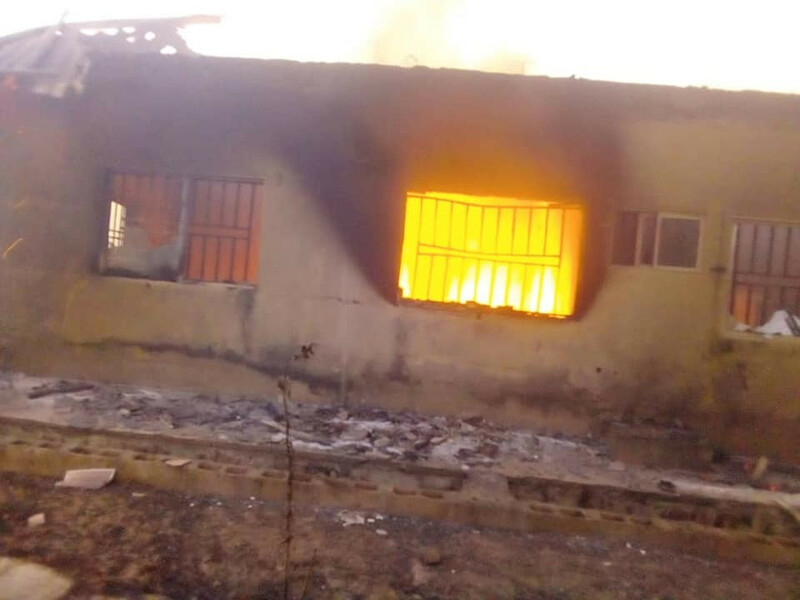 “The INEC office in Qua’an Pan has been engulfed by fire causing a setback for the preparations for the general elections in the Local Government Area,” the official wrote. Qua’an Pan LGA is among the six LGAs in the Southern senatorial district of Plateau State.